Ever since Rock in opposition, more experimental edges of King Crimson, no-wave of NY and other derivatives of both European and American guitar/drums/keyboard based improvisational music there is some re-occurring wave of composers shaping those influences and other refreshing ones to create a new formulaic structure to set up a trap to reviewers. A trap to re-think how much in to develop, how much there is a steady ground of references that could stretch back to Zappa's voyages. But let's leave aside those divagation. 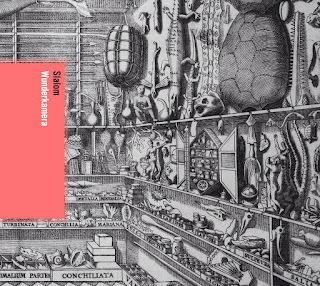 Beautifully designed artwork reveals an interesting concept of Wunderkamera which and I quote: "Wunderkamera, or Cabinets of curiosities (a.k.a. 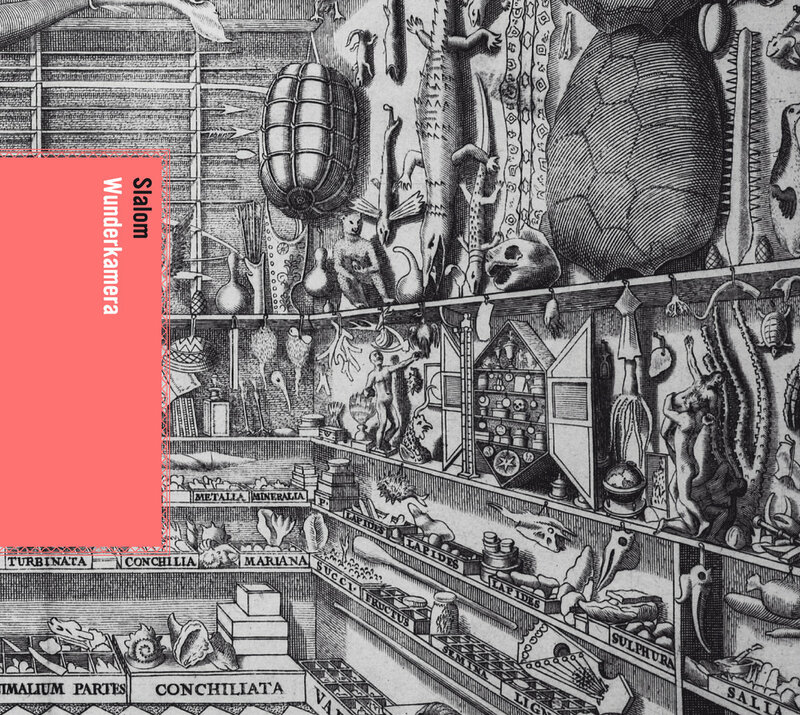 Kunstkabinett, Kunstkammer, Wunderkammer, Cabinets of Wonder, wonder-rooms) - collections of objects whose categorical boundaries were, in Renaissance Europe yet to be defined. Modern terminology would categorize the objects included as belonging to natural history (sometimes faked), geology, ethnography, archaeology, religious or historical relics, works of art. The Wunderkamera was regarded as a microcosm or theater of the world, and a memory theater. Besides the most famous, best documented cabinets of rulers and aristocrats, members of the merchant class and early practitioners formed collections that were precursors to museums." The musical contents is a witty, eloquent and erudite's dialogue of guitars, drums, synthesizers and voice. It's really difficult to categorise it - there is a bit of jazzy post rock improv, musical cabaret, electronic experiments, great sense of drum&bass ( not the genre) co-operation, head-cleaning upbeat leads and motivating dynamism. One of the bands that you simply cannot miss.